Barb is Dr. Trotter's Treatment Coordinator. 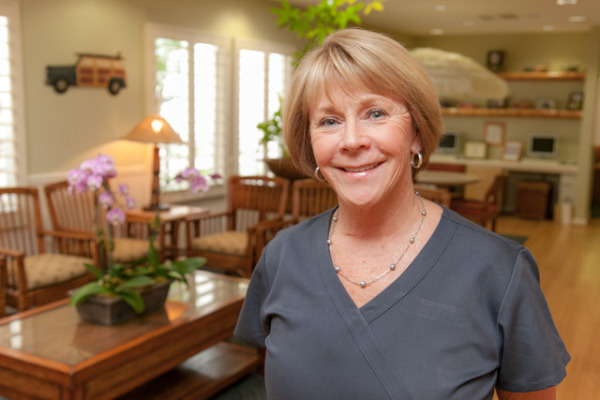 She has been in the orthodontic field since 1975 and with Dr. Trotter since 1995. She is married to her husband, Jeff, and has 3 children (Dawn, Josh, and Jenelle). She also has 3 grandchildren (Brooke and twins - Carsen and Morgan). Barb enjoys watching her grandchildren play soccer and water polo. She likes camping, vacationing in Cabo, and eating the fish and lobster that her husband catches during the year. Rachel is our Insurance Coordinator. She is responsible for helping our patients receive the greatest benefit from their insurance coverage. Rachel has been with Dr. Trotter since September of 2006 and was previously a patient! Rachel had her first child (a girl!, Kylie) in May of 2007. 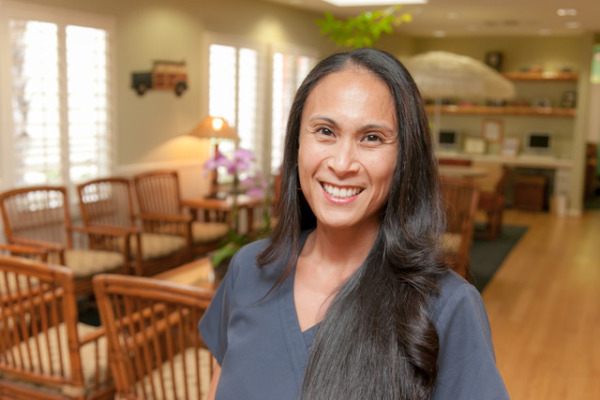 Rhona has been Dr. Trotter's appointment coordinator since 2004. She is responsible for trying to make sure that our patients' scheduling needs match those of the practice (a very difficult job!). Rhona and her husband are blessed with six children. Her time away from the office is spent on the softball, baseball, and football fields, or on the volleyball and basketball courts (obviously!). She loves to listen to great music and spending time with family and friends.